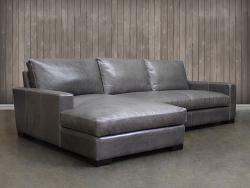 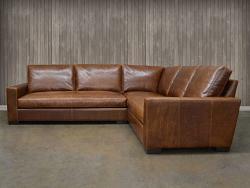 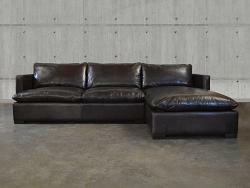 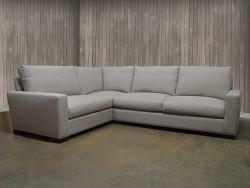 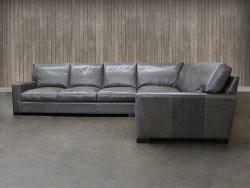 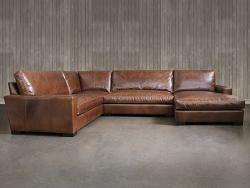 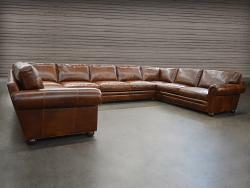 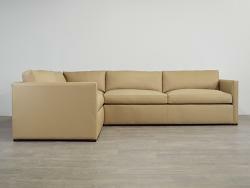 The leather sectional sofa collection at LeatherGroups.com features a variety of models from several leather manufacturers, including our own collection of Custom Leather Furniture featuring an elite class of full grain, full aniline leathers, tailored to solid hardwood frames right here in the USA! 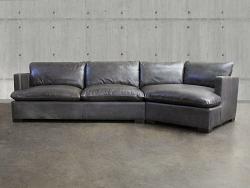 (Los Angeles, CA). 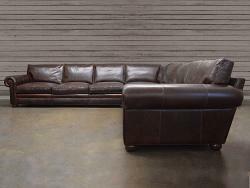 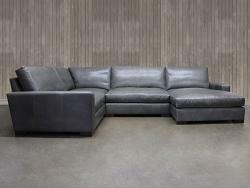 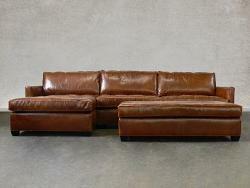 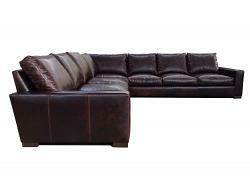 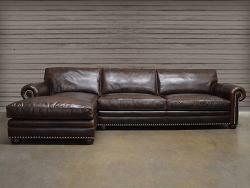 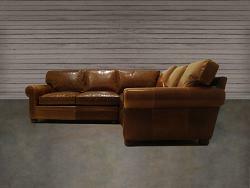 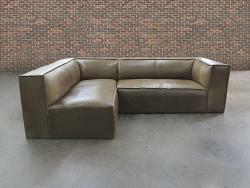 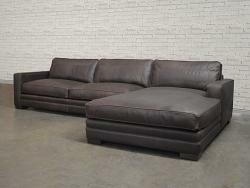 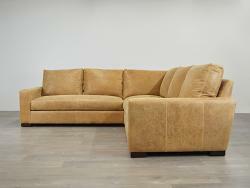 Our discount leather sectional sofas offer more seating without using more space creating a cozy place to entertain. 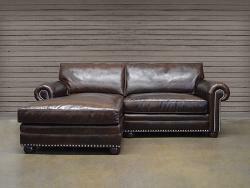 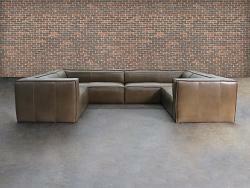 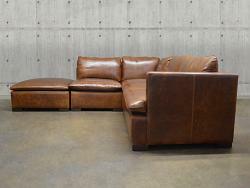 View all of our sectional leather sofa designs below. 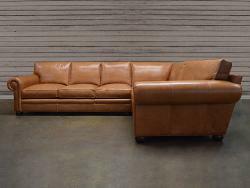 View our styles below and as always, if you've got questions Click here to email our team and we'll be happy to give you the information you need.